has been living in Zurich since 2005. She studied double bass at the Berne University of the Arts. She works as an independent double bass player at music theatres, improvisations and performances. 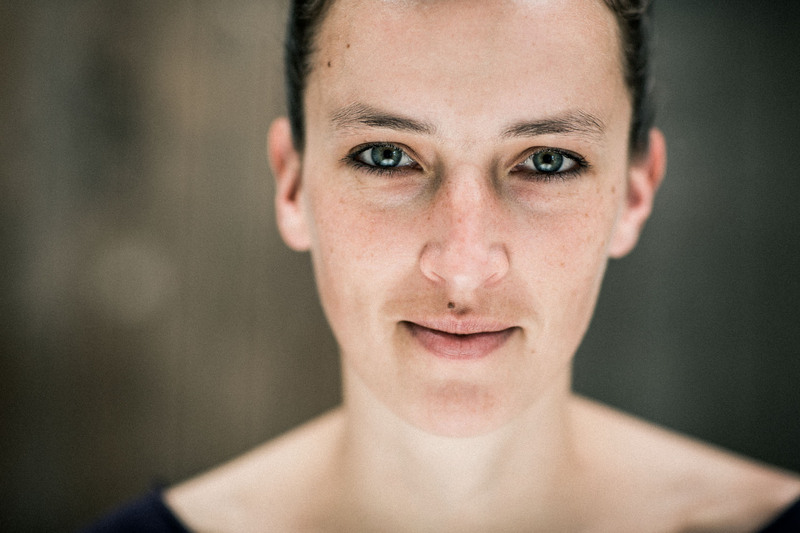 As a singing double bass player she interprets contemporary literature with the «Ensemble für neue Musik Zürich». She composes theatre music and produces sound installations. She has been touring with the authors Gerhard Meister and Tim Krohn for musical readings for several years now.